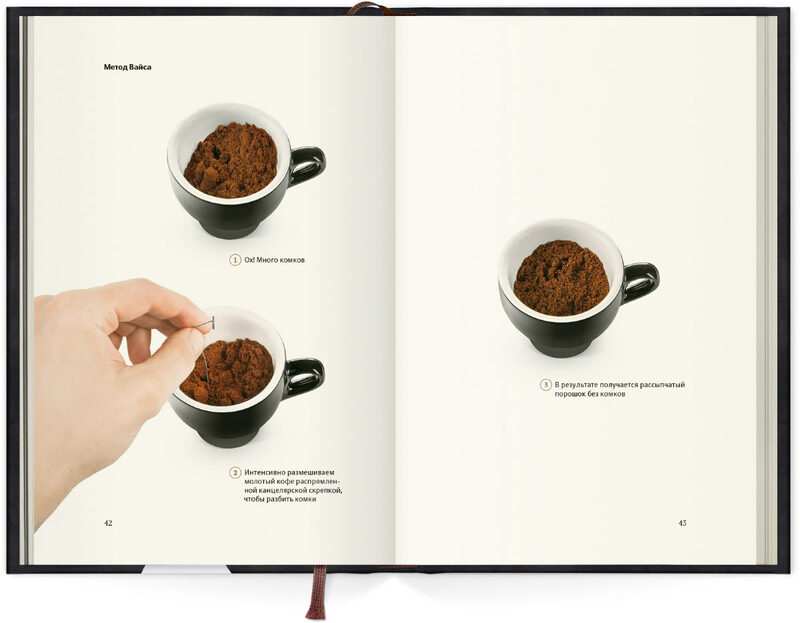 to translate and publish an authoritative book about coffee. 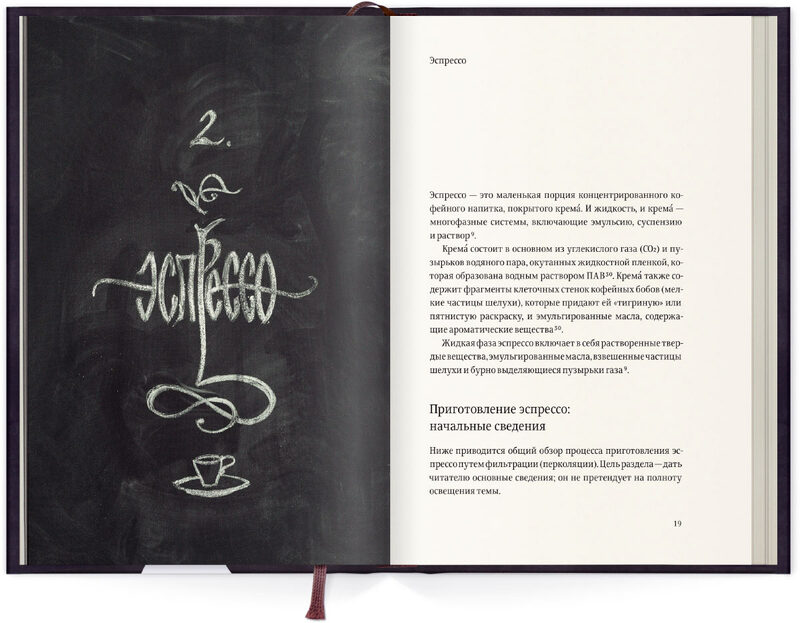 The book contains comprehensive information and a variety of helpful tips on preparing espresso, cappuccino and latte, as well as on managing a coffee shop. 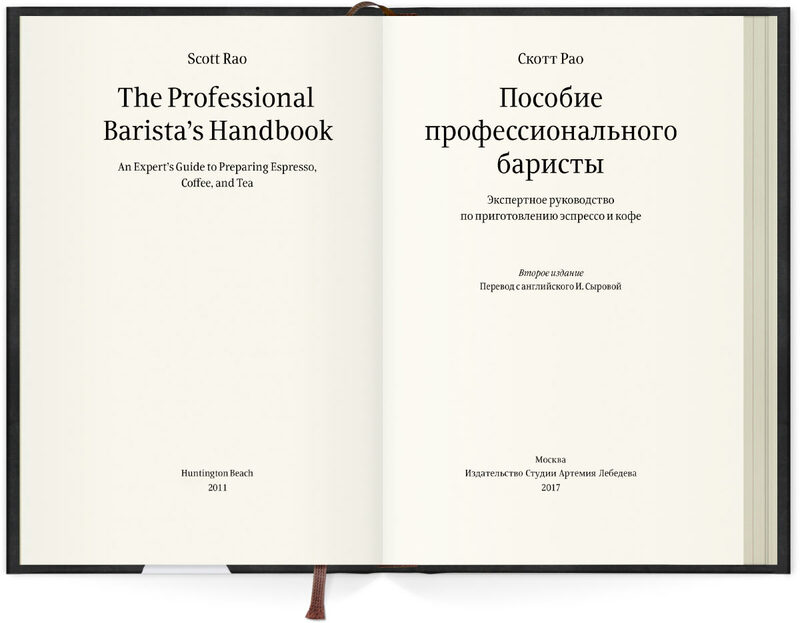 The edition is based on the extensive personal experience of the author and is sustained by references to established research in the field of coffee. All instructions are so detailed, practical and clear that even novice users will be able to follow them with ease. 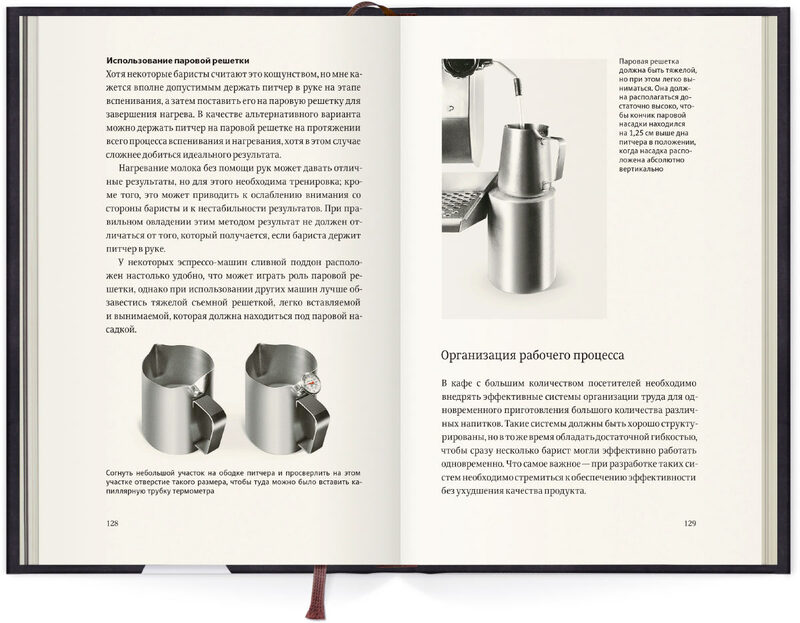 The edition is beautifully illustrated and will be of interest both to professionals and enthusiasts who make coffee at home. When I began in the coffee business fourteen years ago, I read every book I could find about coffee. 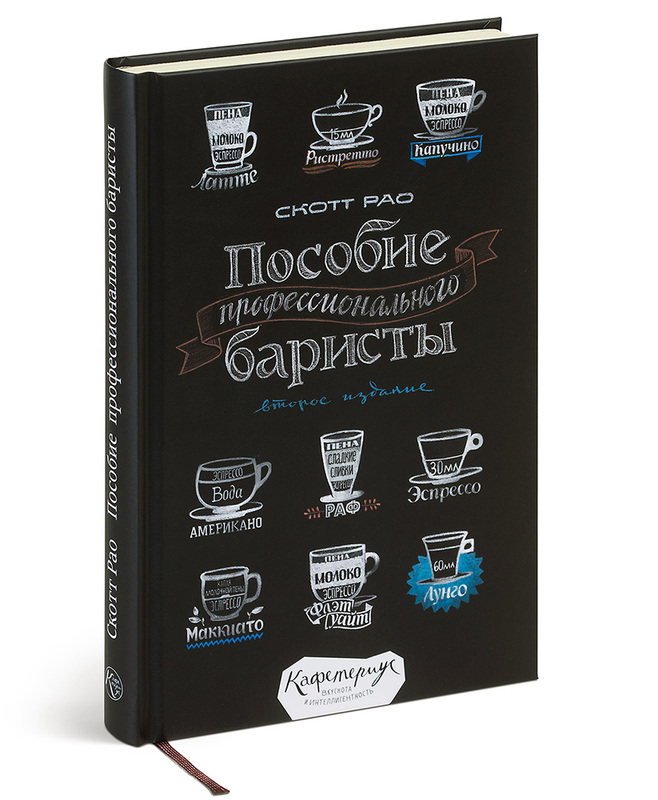 After reading all of those books, however, I felt as if I hadn’t learned much about how to make great coffee. My coffee library was chock-full of colorful descriptions of brewing styles, growing regions, and recipes, with a few almost-unreadable scientific books mixed in. 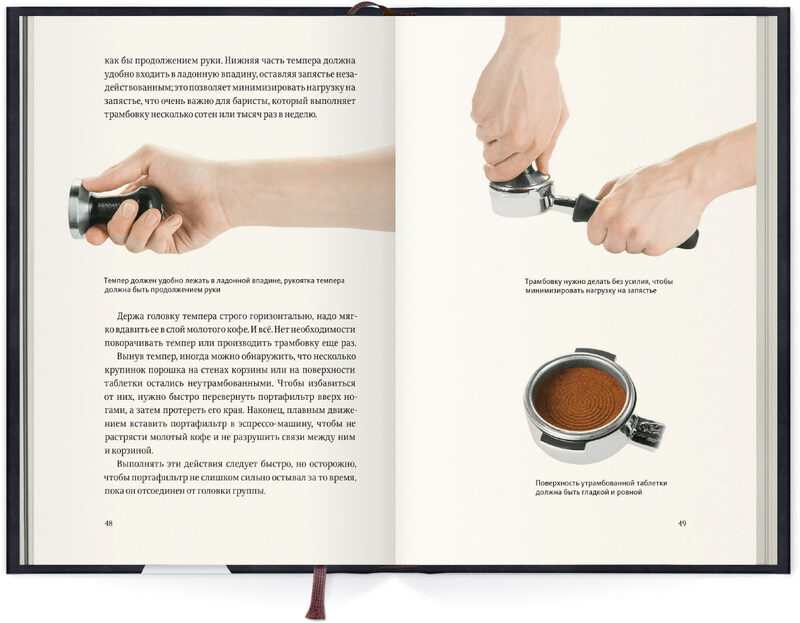 I would have traded in all of those books for one serious, practical book with relevant information about making great coffee in a café. Fourteen years later, I still haven’t found that book. I know many other professionals as well as some obsessive nonprofessionals would like to find that same book I’ve been looking for. This book is my attempt to give it to them. This is a must read for any barista. Whatever we had to guess on our own is now given to us plain and clear. The book is exceptionally logical and to the point, which is exactly what makes it relevant. The coffee world needs books not about magic, but with essence, and this one is well worth its place in any coffee library. Scott Rao literally changed the coffee world with his research and this book. You simply must read it. It is the most comprehensive and important work in modern coffee history. The second edition sees misprints corrected and the cover updated. Scott Rao was bitten by the coffee bug in 1992. During his career Scott has roasted and sampled more than twenty thousand batches of coffee, made several hundred thousand coffee beverages, opened and successfully sold two coffee shops and written four books. Scott currently does consulting for coffee retailers.